Forza Horizon 3 debuted last year, and was pretty damn great. But if you missed it thus far, now’s a great time to bust it out, as you can pick up add-on Blizzard Mountain right now for half off its normal price. Wanna go fast? If so, check out our list of the best racing games on PC. It’s all a part of the current Deals With Gold Xbox Live sale, which features Blizzard Mountain for $9.99. It usually runs $19.99, so even if you manage to miss the sale, you’ll still want to check it out because it’s an excellent package of DLC. 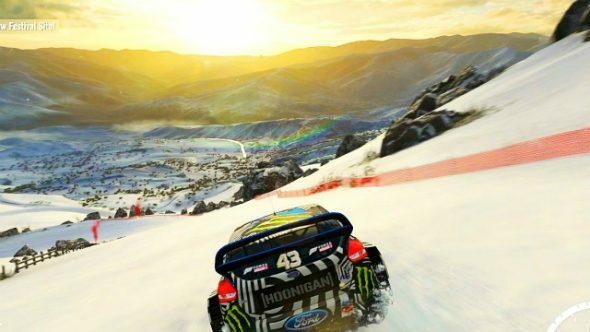 The winter-themed campaign adds over 50 race events, challenge, and additional vehicles to enjoy in Forza Horizon 3, including Hill Climb, Descent, and Blizzard races to put your skills to the test. Originally the DLC was available as part of the $34.99 Season Pass, so it’s a one-way ticket to Savings-town if you get involved now. Or something.